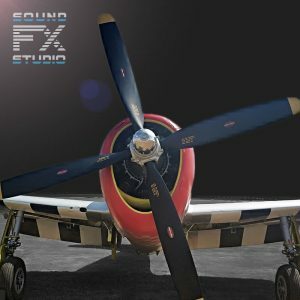 P-47 Cockpit Taxiing Sound, Warm Up – Real recordings of P-47 Thunderbolt Fighter-Bomber Aircraft. The sound of Cockpit View Warm Up and Taxiing to the runway. In the recording you will also find the opening and closing of the canopy. 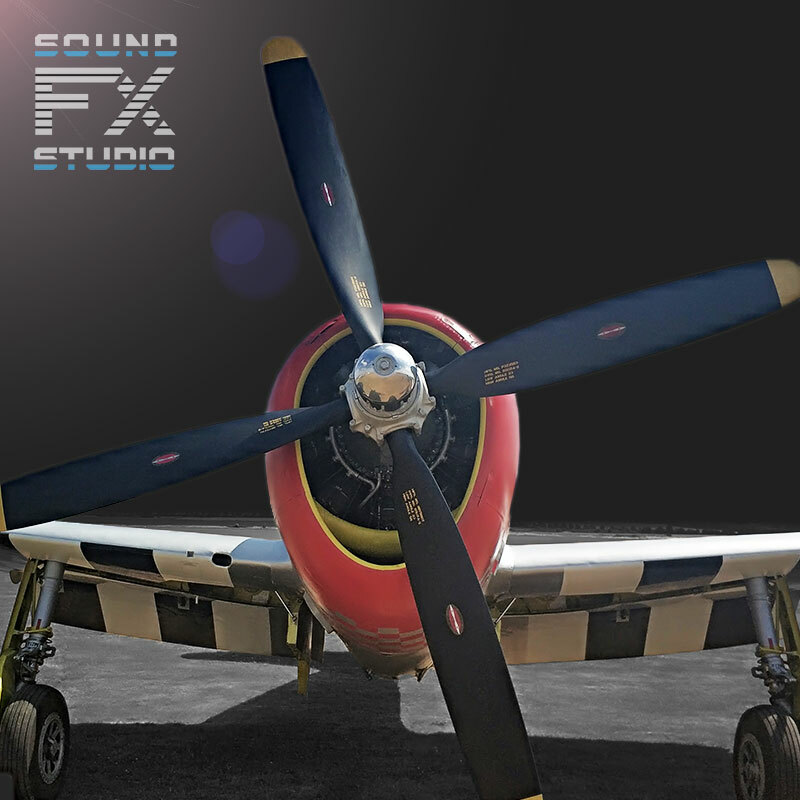 The unique P-47 sound library includes 14 audio files of P-47 Thunderbolt from external view and from the cockpit.